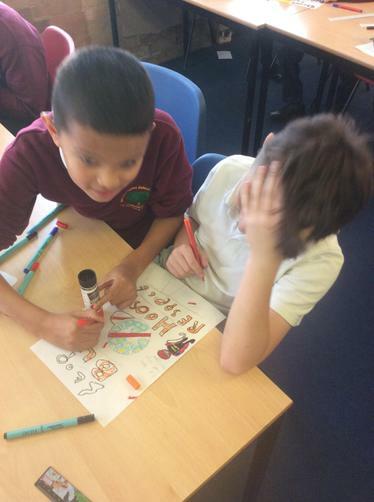 In 6S we had a fantastic time debating whether or not we agreed with Kensuke's decision to stay on the island after Michael was rescued. 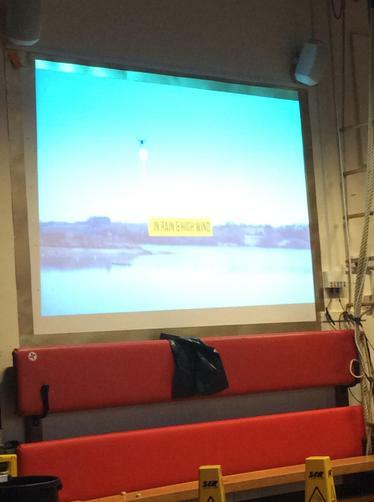 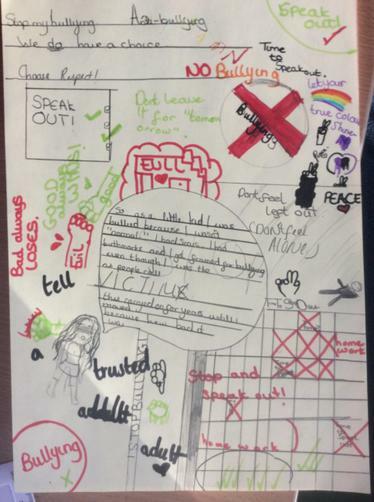 We had some very talented speakers in the class and some excellent points were raised! 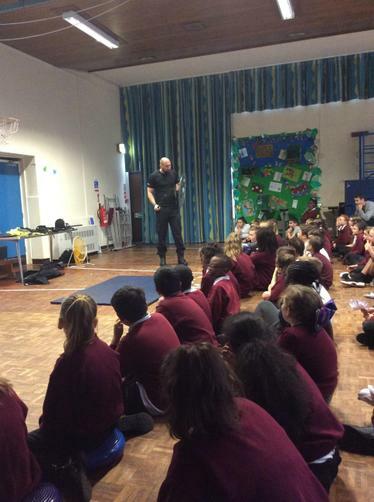 Today, we had a visit from Mr Sanderson who used to teach PE at Southglade. 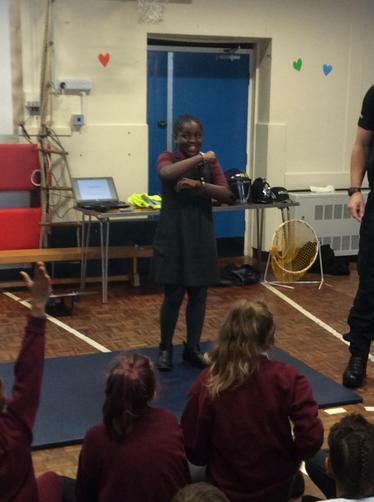 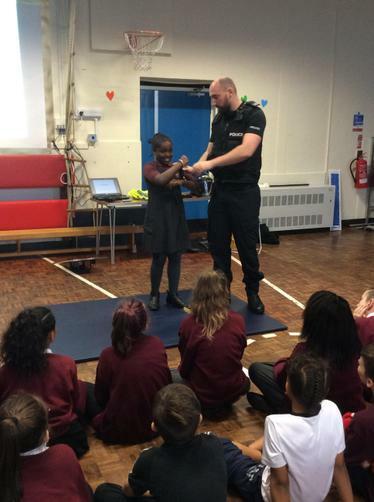 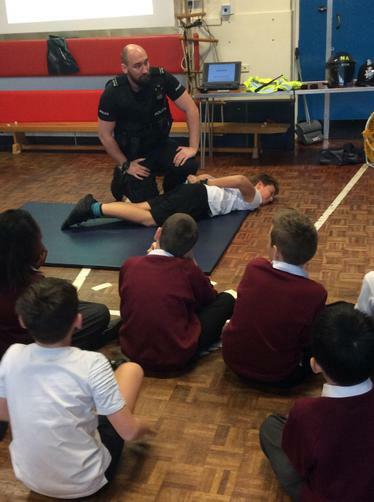 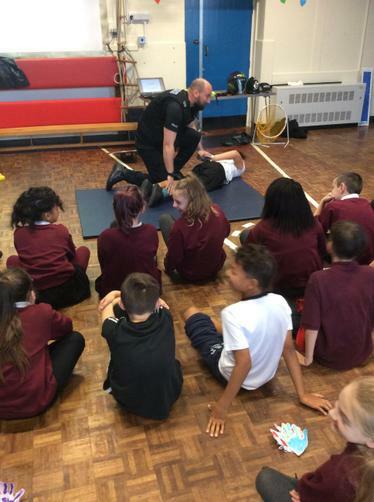 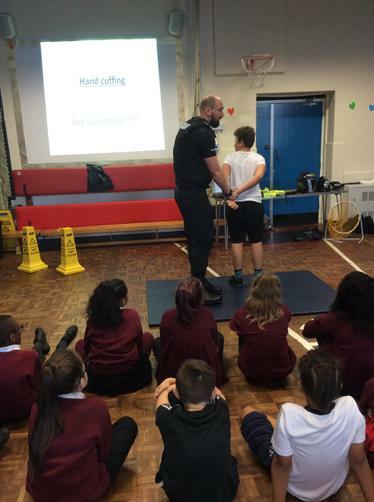 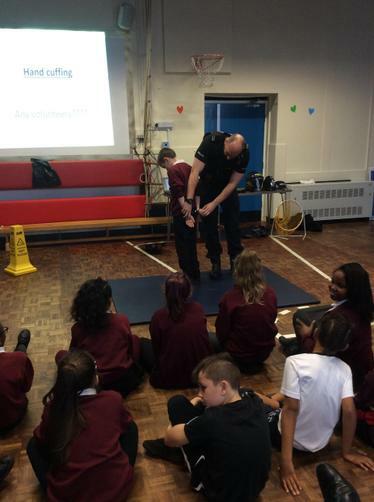 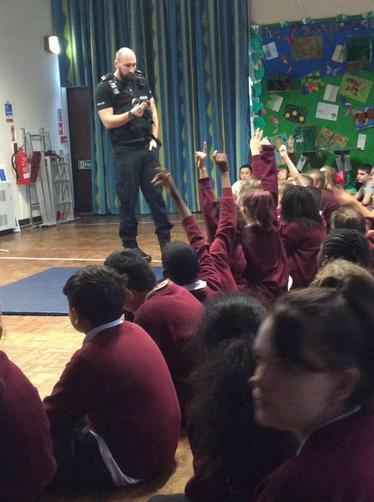 After leaving here, he became a police officer and came back to tell us all about his job, staying safe on the streets and how the police look after us. 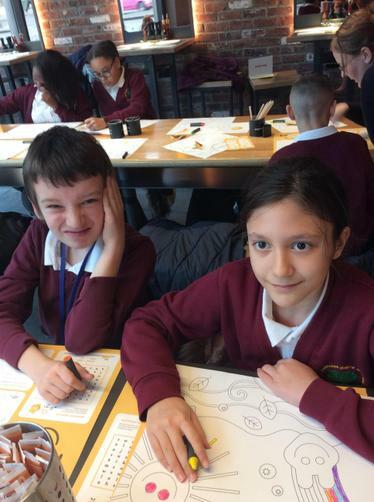 We had a great afternoon! 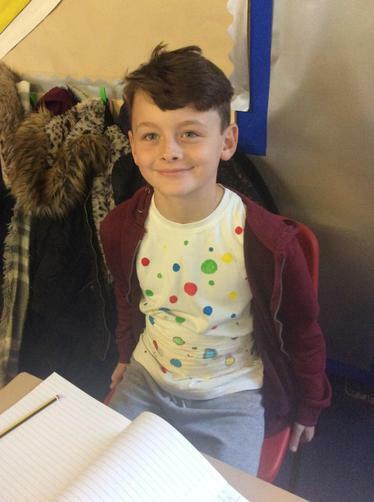 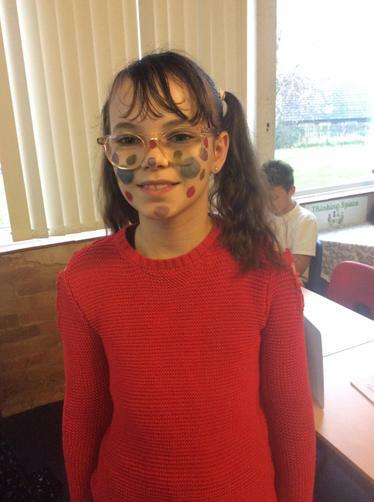 We have had a fantastic day in 6s today, celebrating Children in Need. 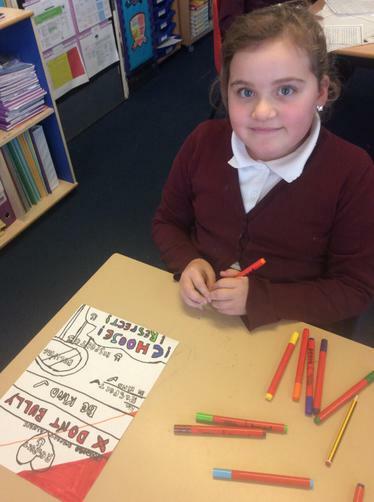 A huge thank you for all your support and donations. 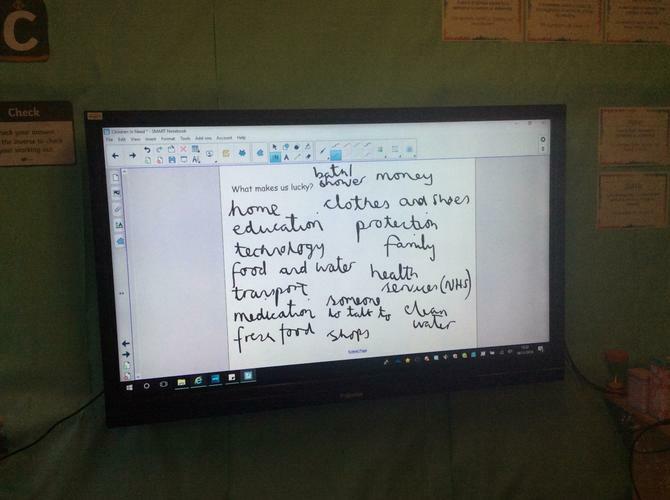 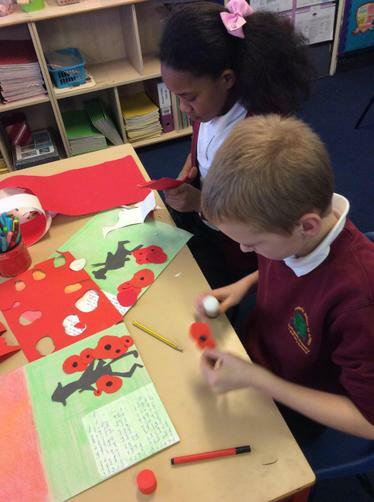 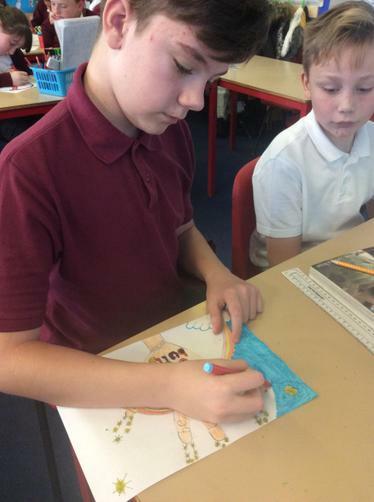 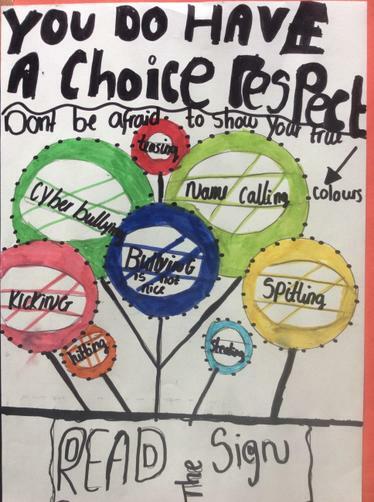 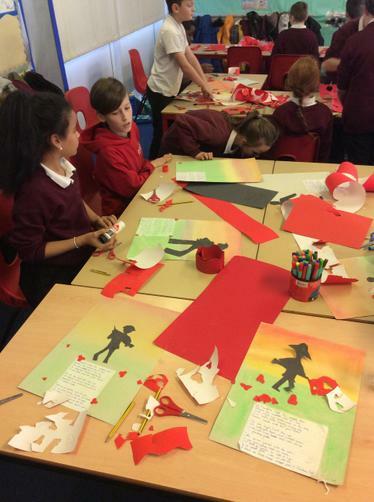 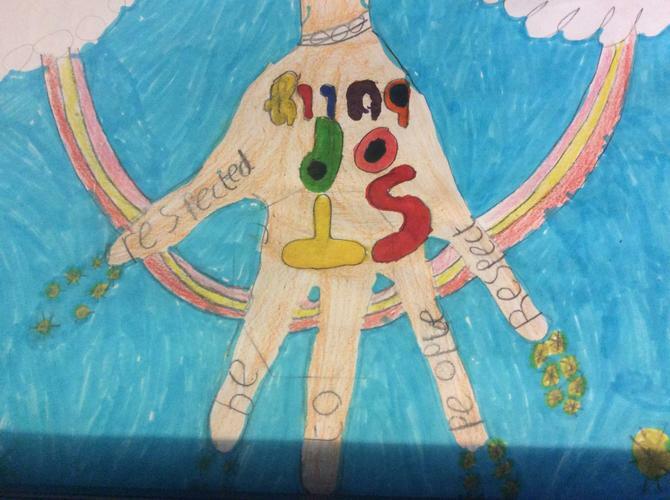 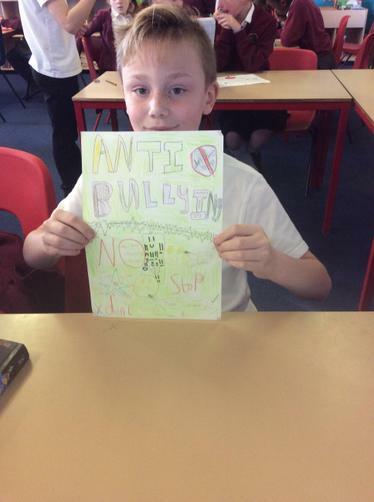 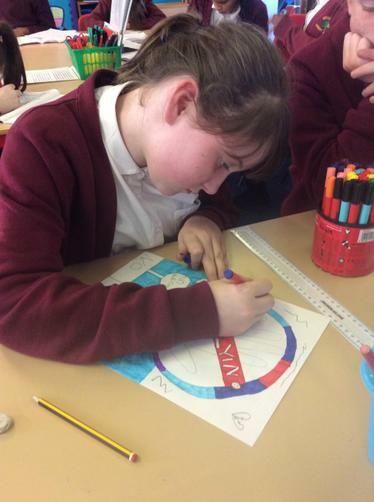 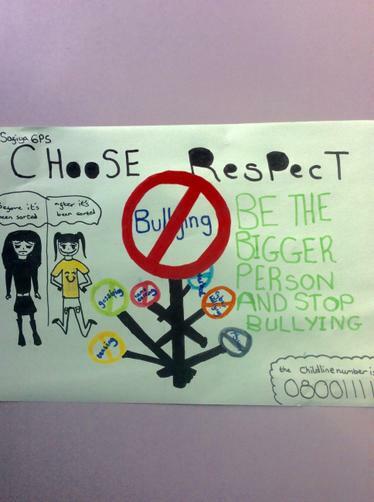 In class, we have been thinking about the children this charity helps and what we can do to make a difference. 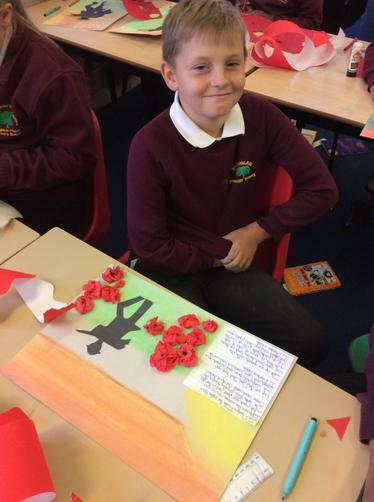 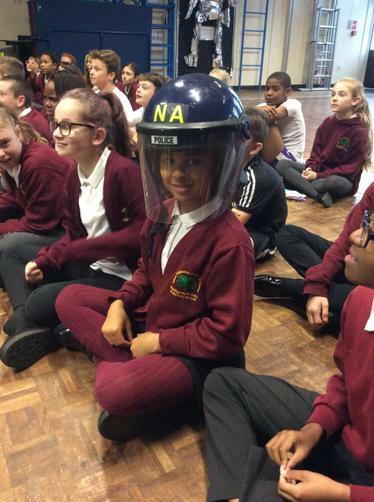 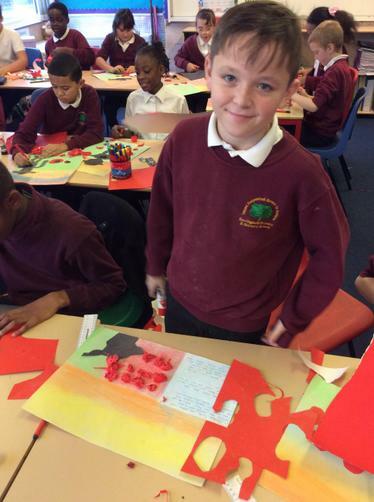 Year 6 children will be visiting the National Holocaust Centre on Tuesday 27th November- the children will finding out about the story of young Jewish boy called Leo who lived in Berlin during WW2. 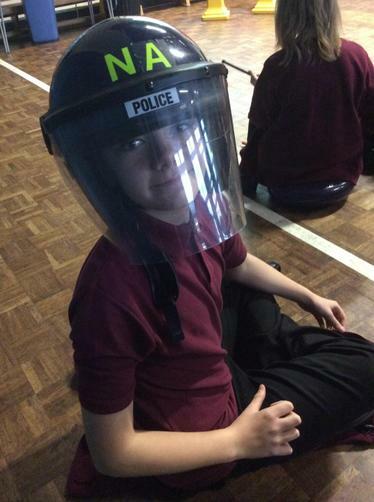 This will be in the form of an interactive experience involving lots of artefacts and experiential learning. 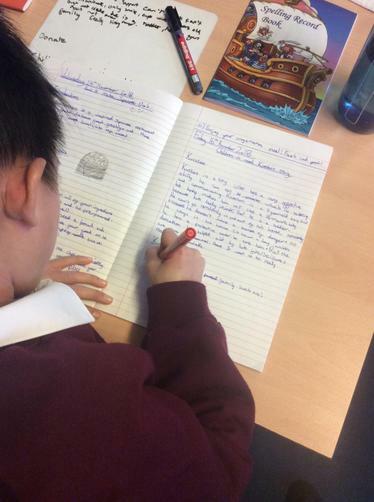 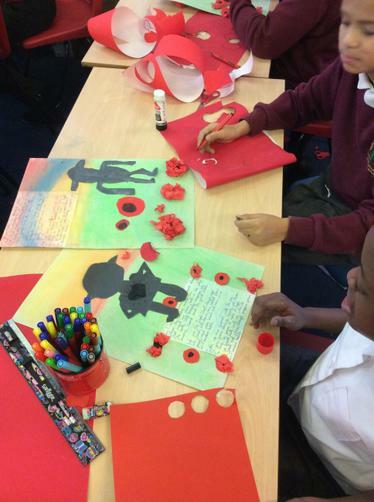 We will then be using this visit to help inspire us with our writing in our next unit of work which is based around the theme of biographies and diaries. 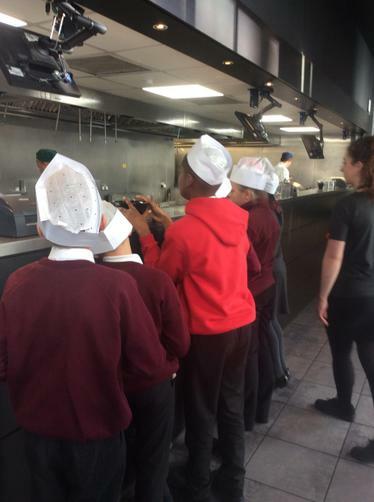 The cost of the this visit will be £8. 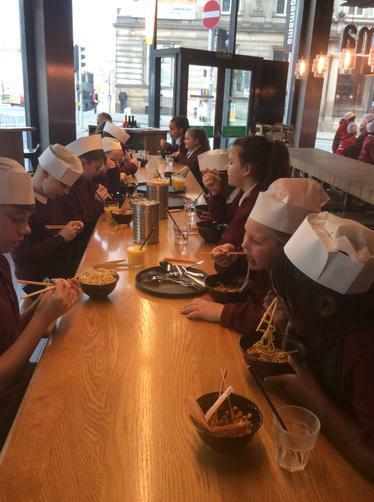 A big thank you and well done to all of 6S after a fantastic trip to Wagamamas this morning. 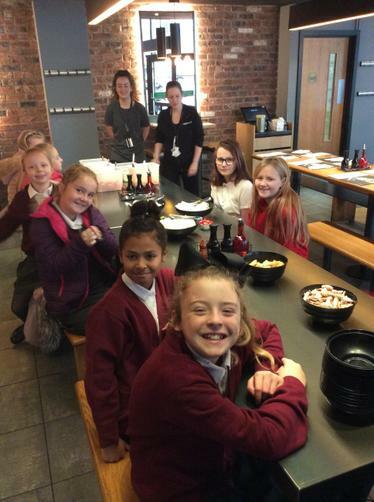 We were lucky enough to taste lots of delicious Japanese food :). 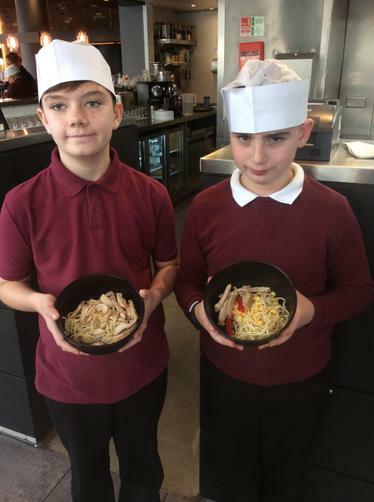 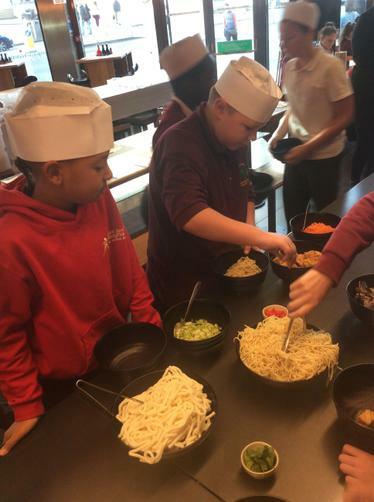 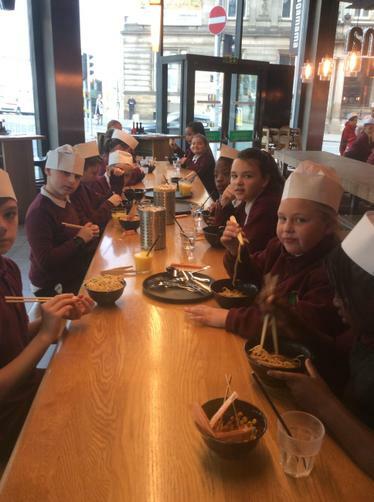 Just a quick reminder that 6S will be going to Wagamamas on Wednesday 13th Novemeber to explore the Japensese culture through some delicious food! 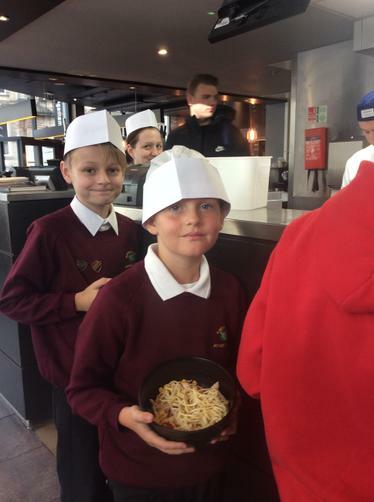 If you haven't already, please return the payment for this trip to reception as soon as possible. 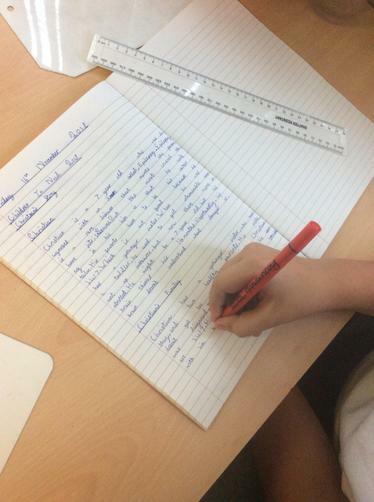 We will be producing some writing based on our trip when we return which I am looking forward to sharing on the blog. 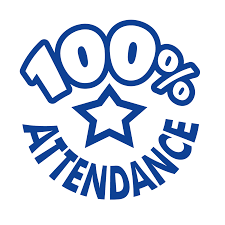 A huge well done to 6S who achieved 100% attendance this week! 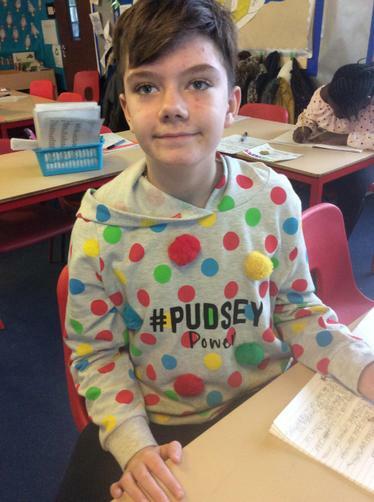 Thank you for all your support with this. 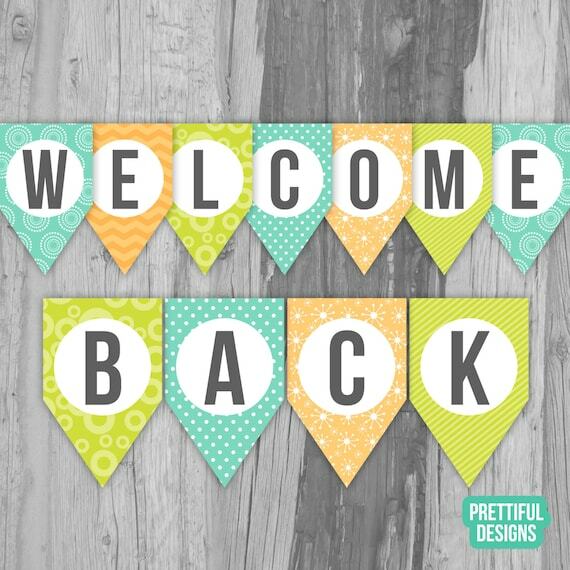 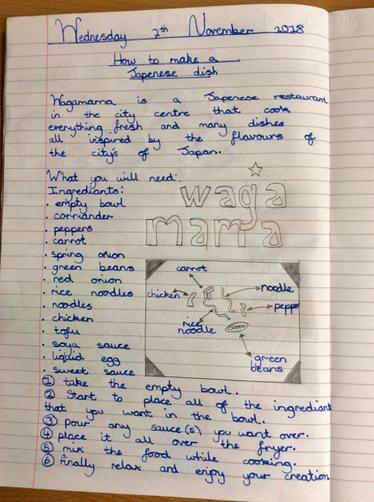 On the 7th November 2018 6PS will be going to Wagamamas as part of their topic. 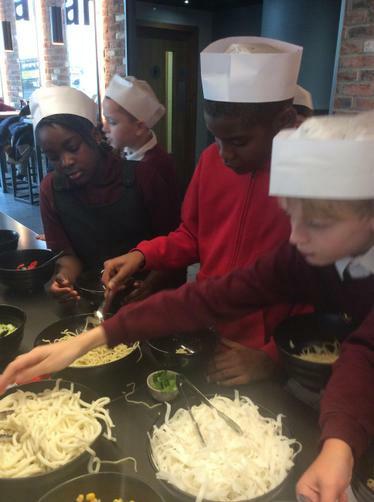 The children will have a talk about the Japanese language, try different Japanese dishes and have a go at preparing and cooking some rice noodles. 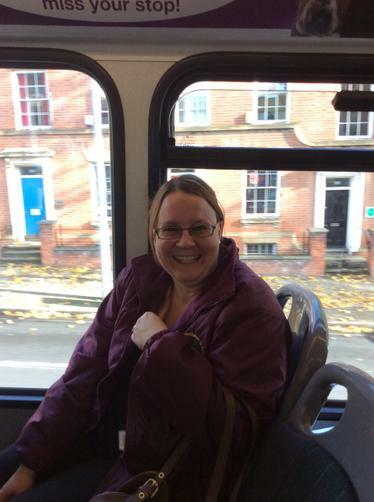 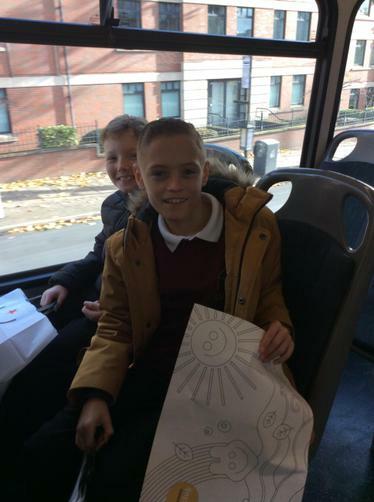 We will be catching a service bus so we are asking for a voluntary contribution of £2.50 towards the cost of the trip and transport. 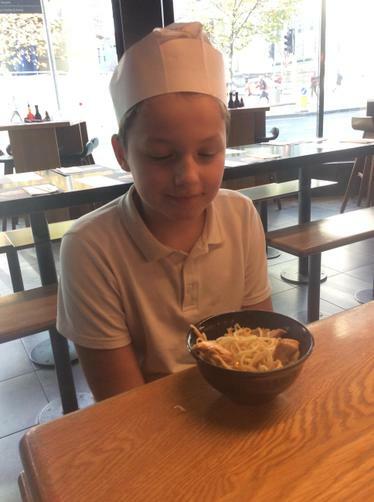 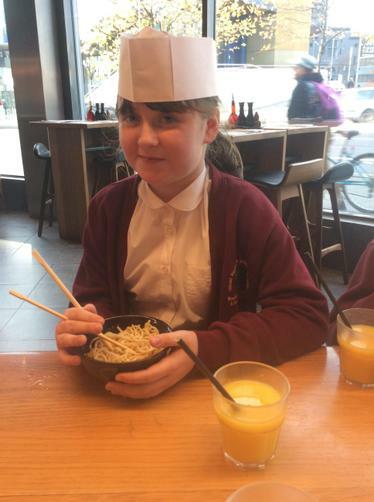 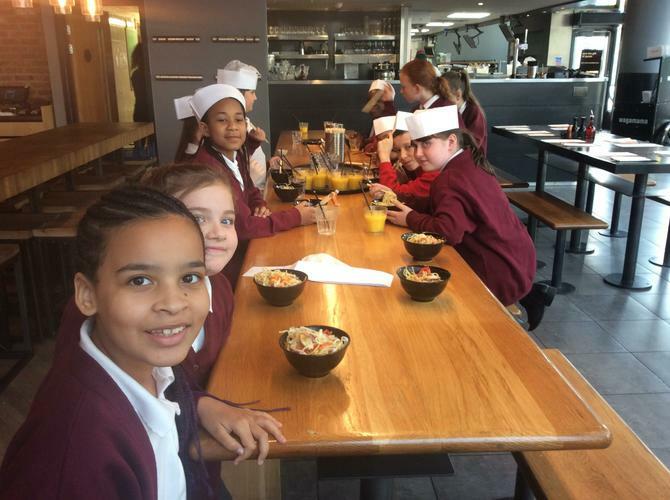 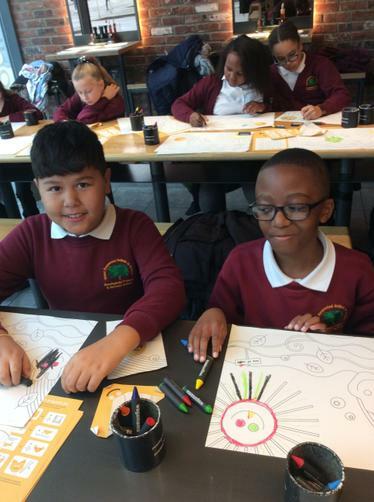 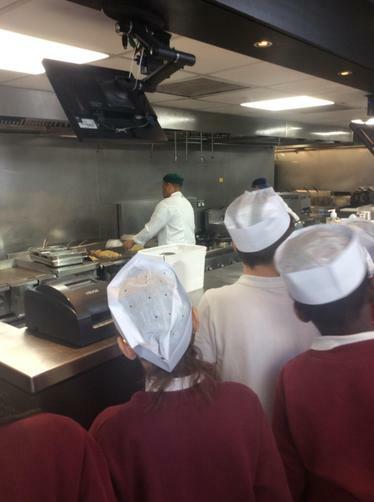 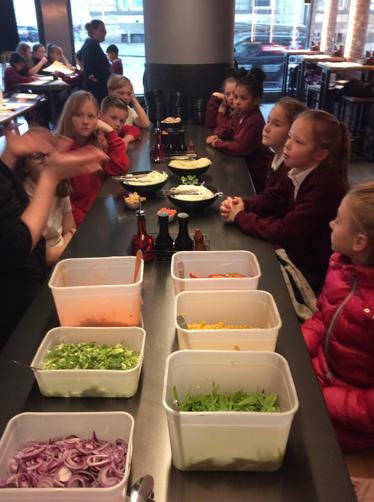 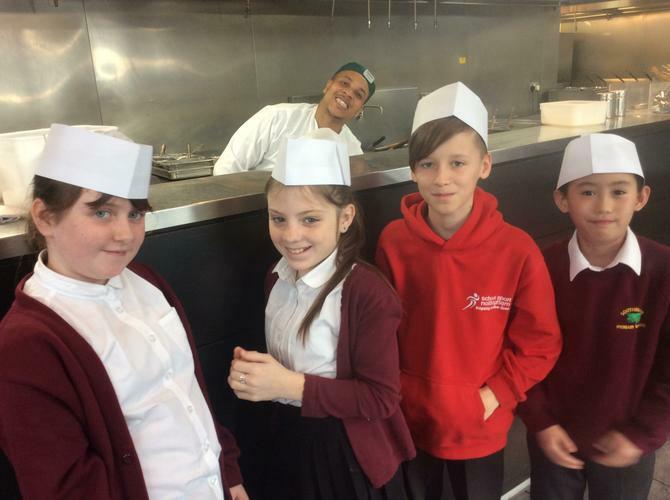 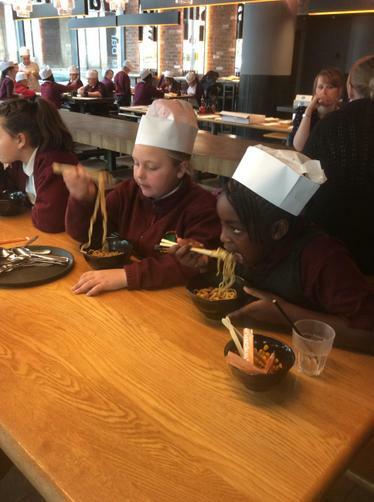 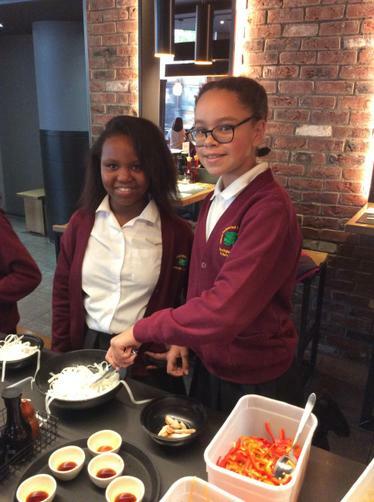 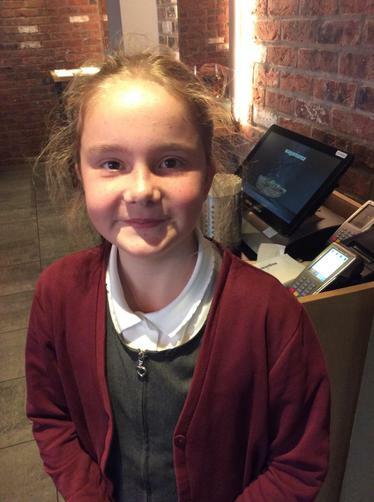 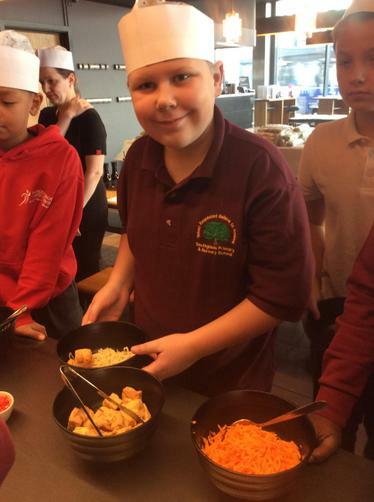 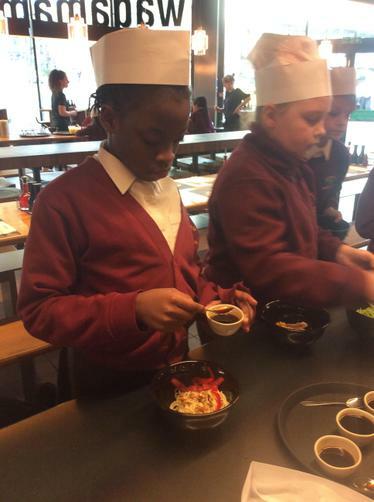 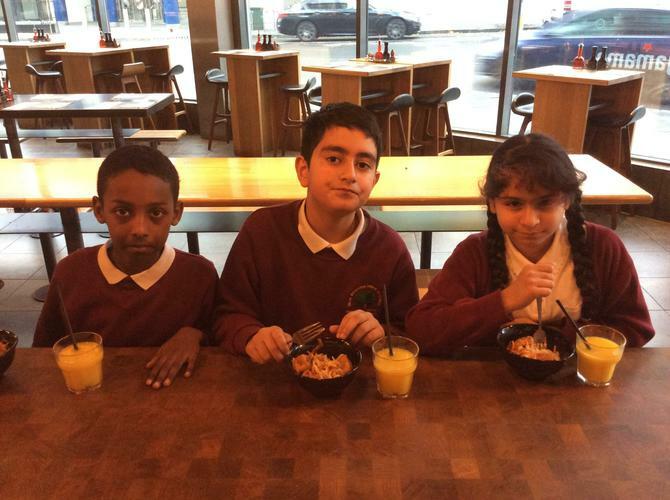 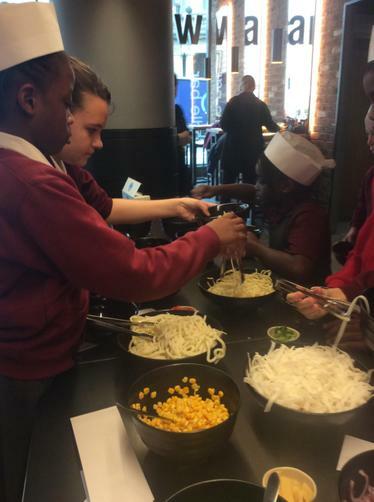 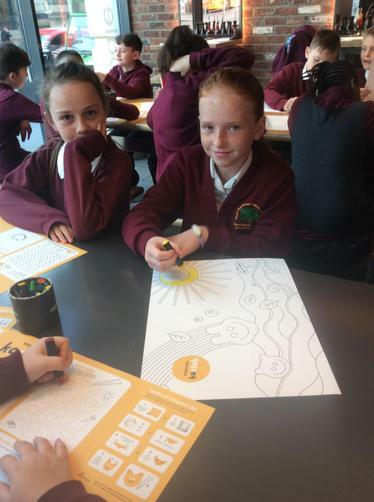 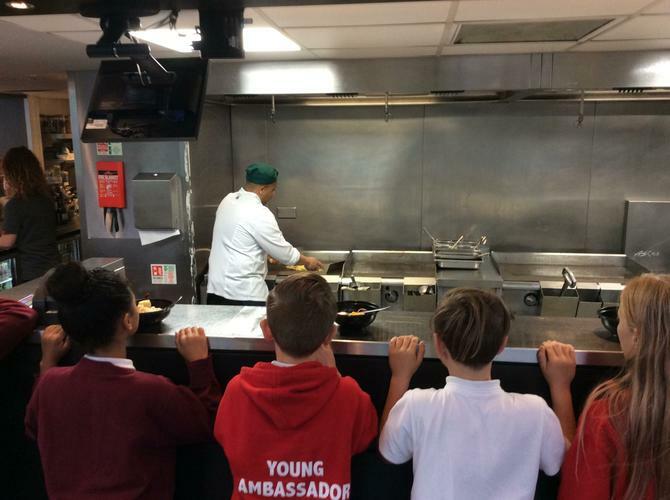 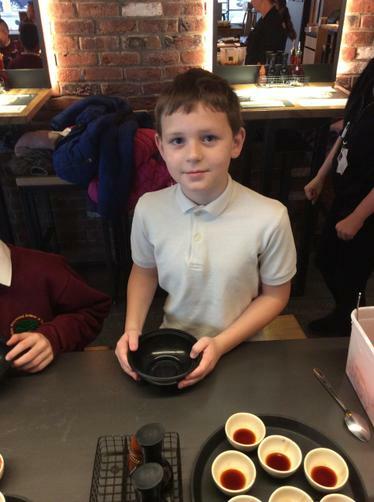 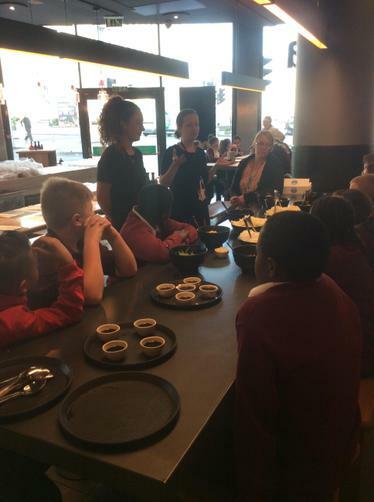 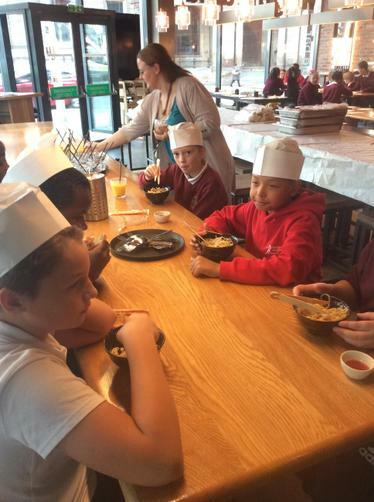 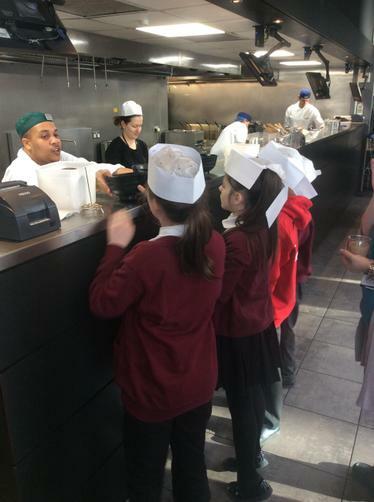 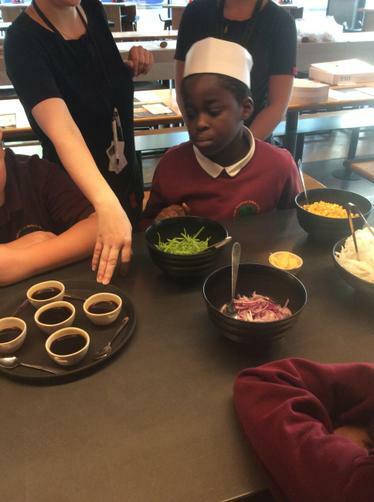 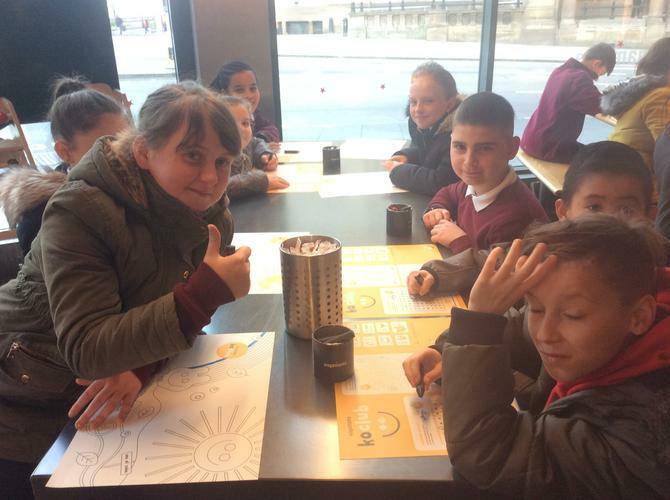 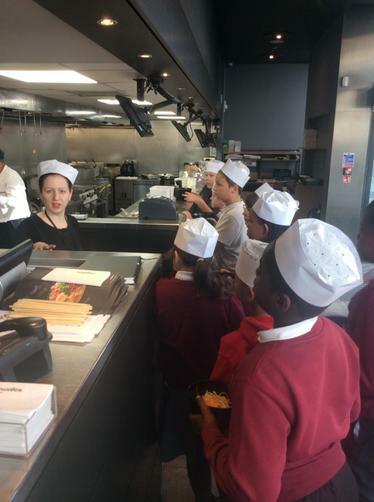 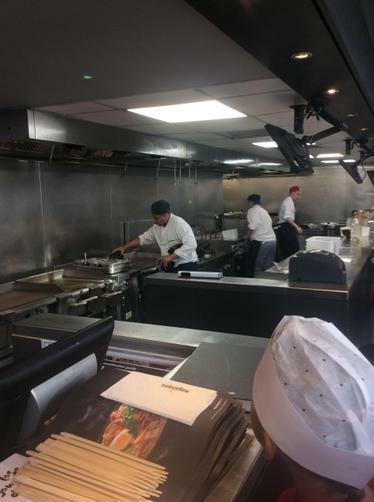 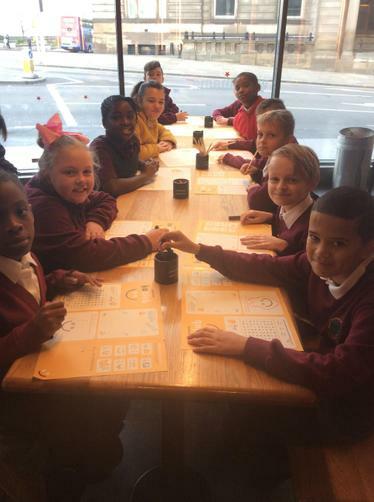 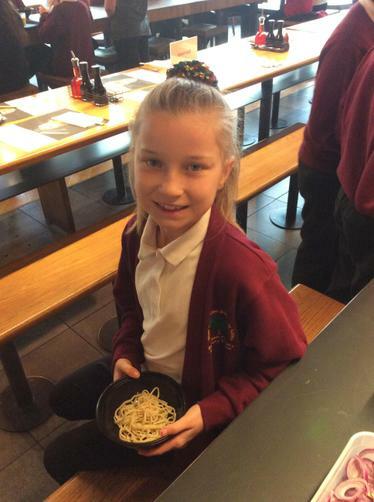 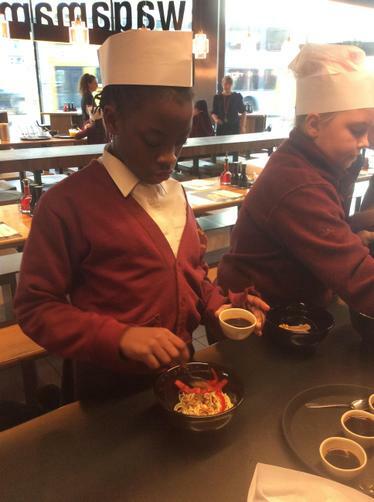 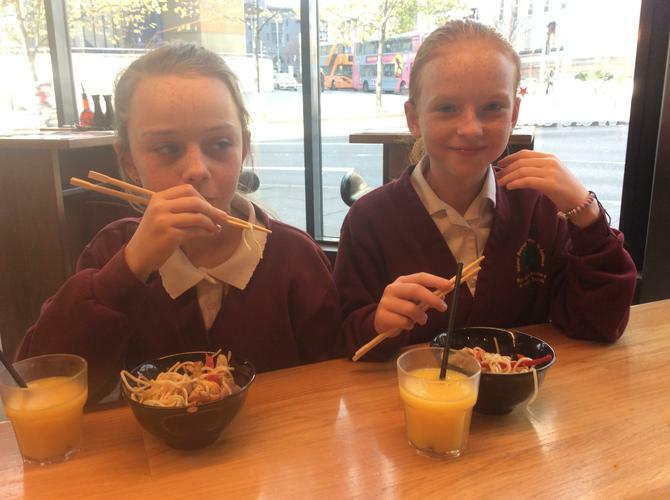 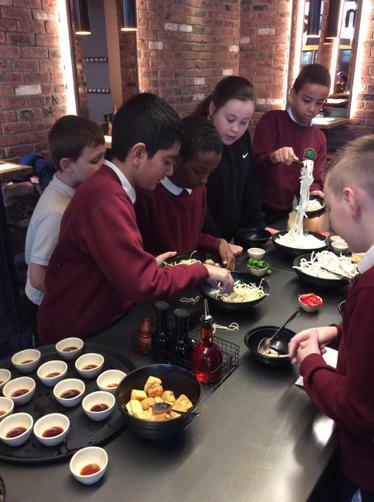 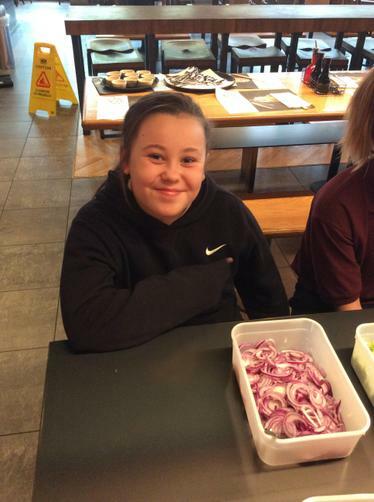 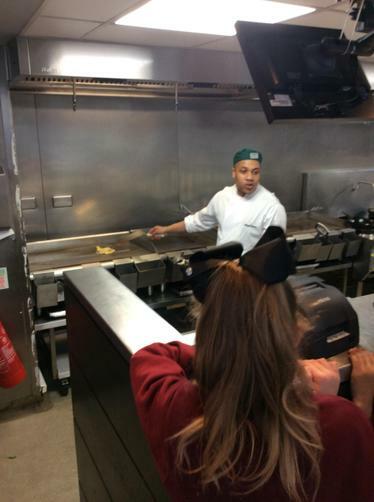 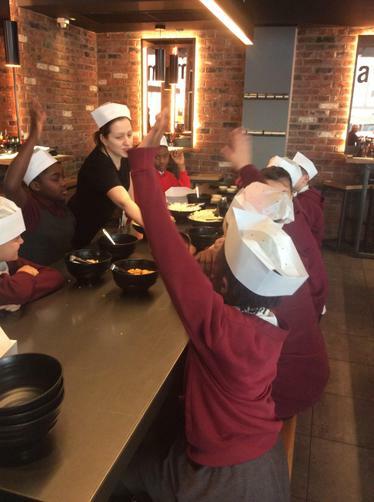 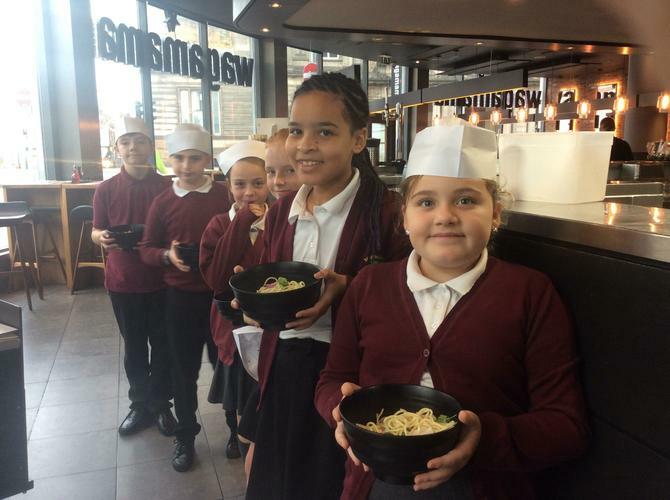 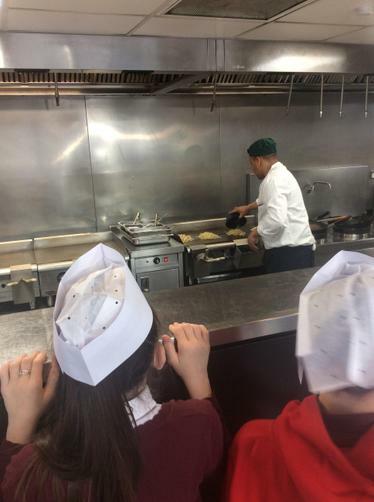 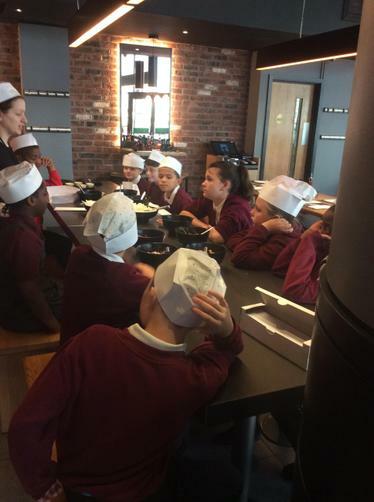 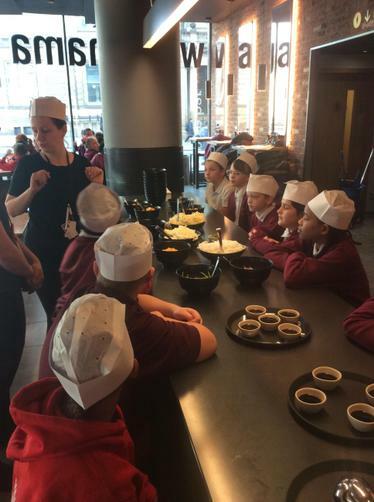 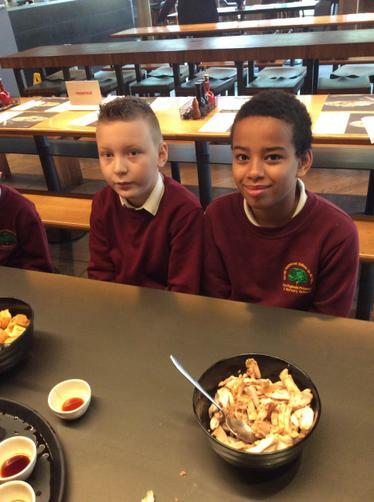 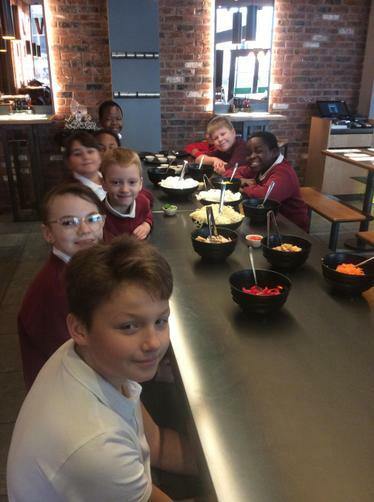 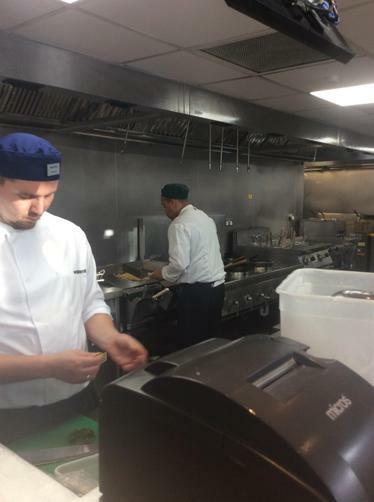 The children in 6PS visited Wagamamas on Wednesday 7th November. 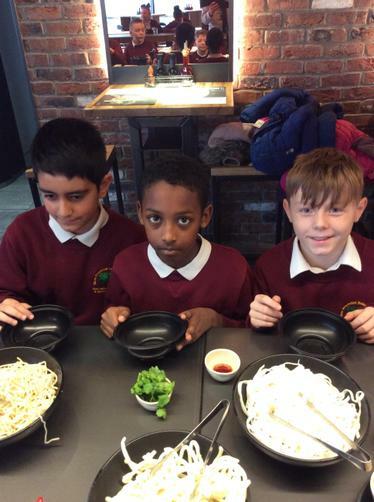 They got to make their own noodle dish, watch the chefs cooks the dish they had created and then (most importantly) eat their own creations. 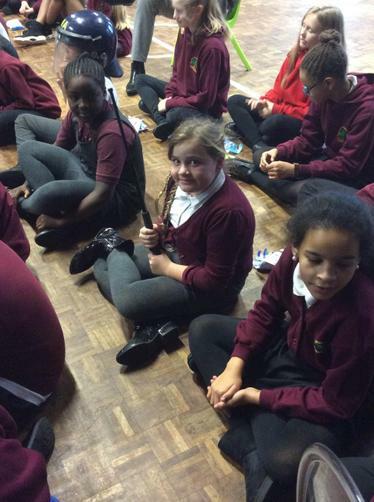 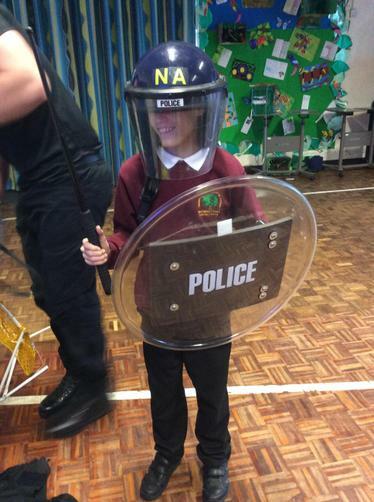 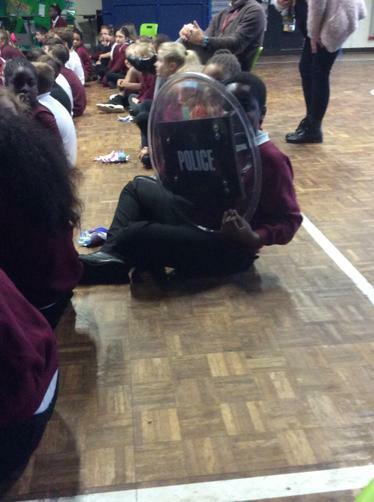 The children, as ever in 6PS, behaved impeccably and we all had a brilliant time. 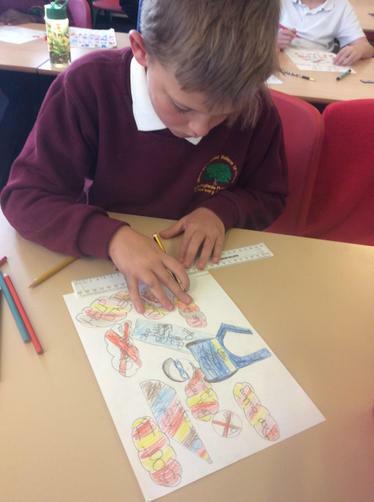 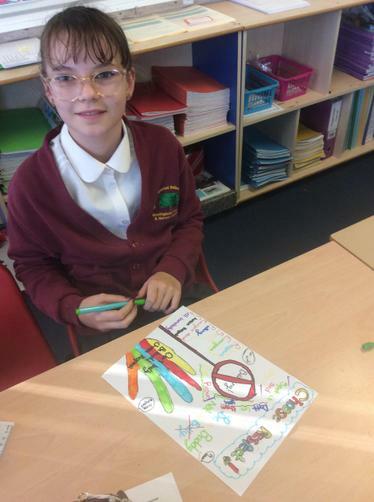 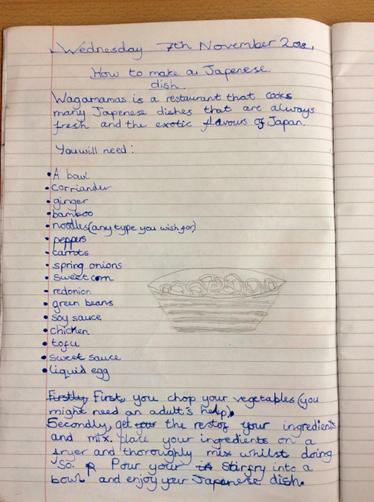 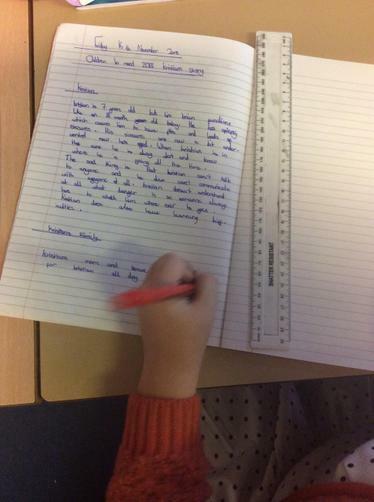 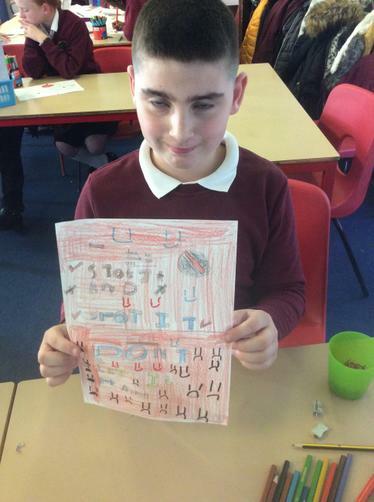 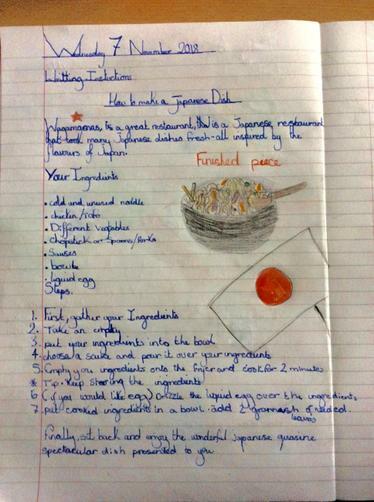 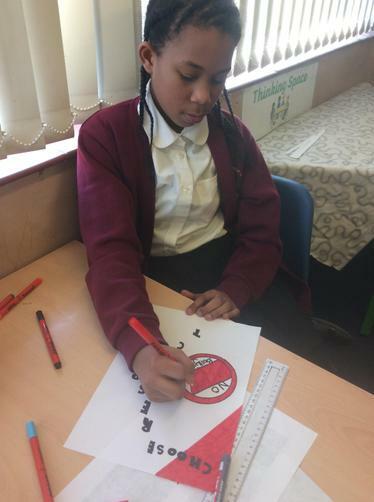 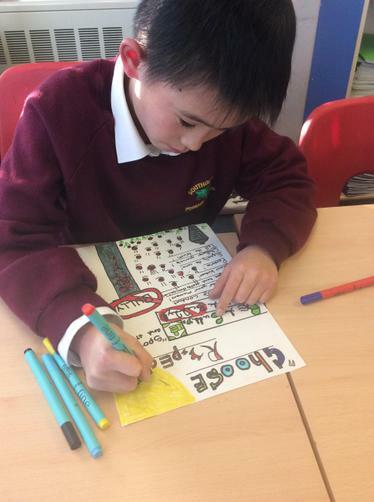 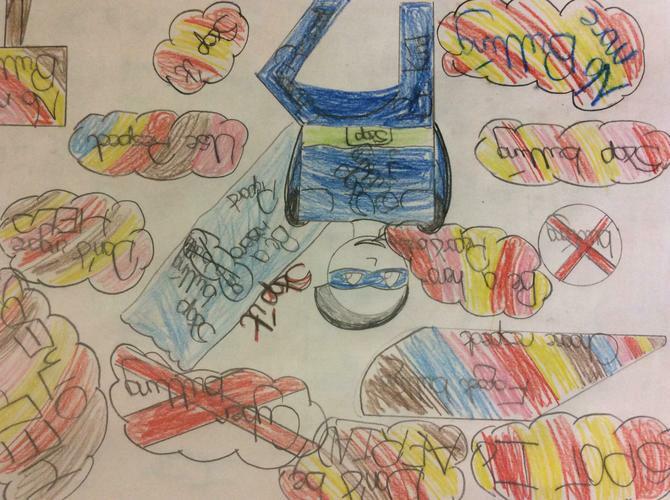 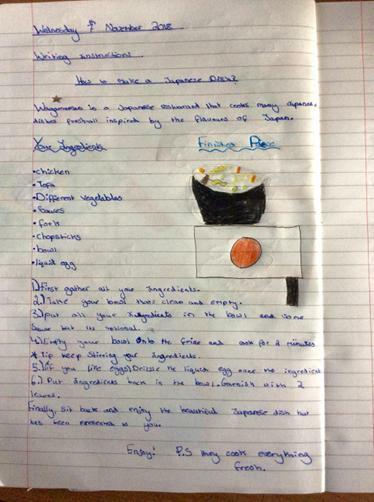 6PS wrote a set of instructions about making a Japanese dish based on their trip to Wagamamas.